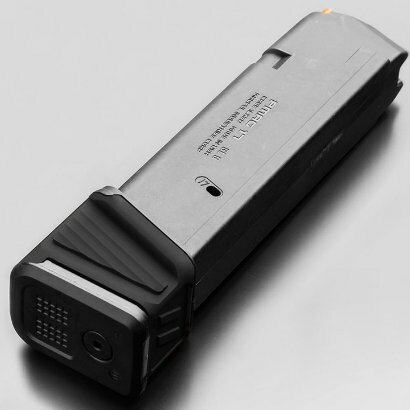 ZEV Technologies MAGPUL Glock PMAG17 GL9 +5 basepad. 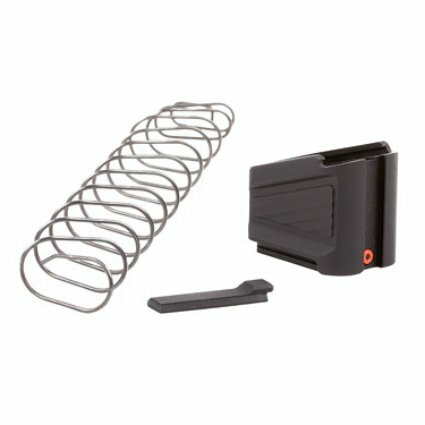 Black Finish, Add +5 Capacity, Additional Power Spring Included. 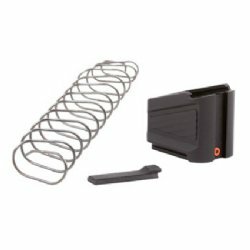 PMAG17 GL9 magazine not included.